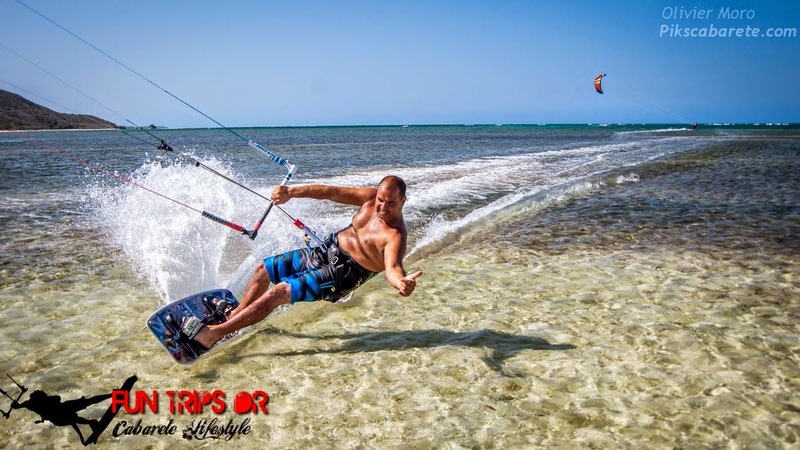 Whether you are an independent kitesurfer or want to learn how to kite in idyllic conditions, this spot kitesurfing is for you! The spot of Buen Hombre is fascinating due to its authentic character. 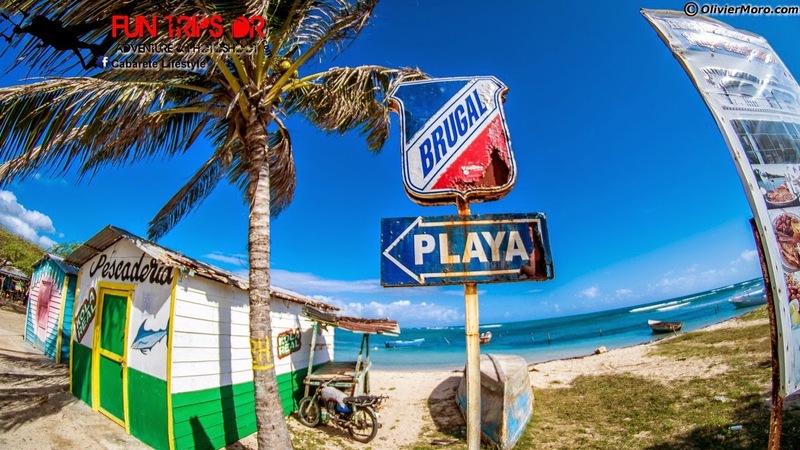 Here, time has stopped and you will live at the Dominican rhythm while discovering a fascinating and welcoming people. 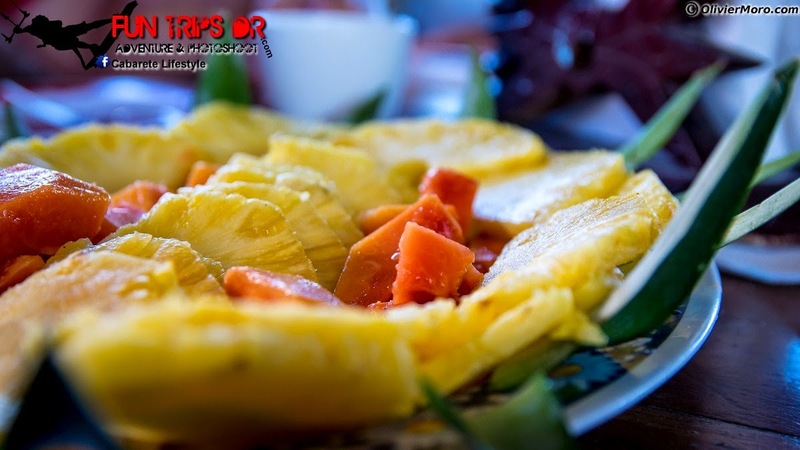 Are you ready to plan your visit to Buen Hombre? Excellent ! 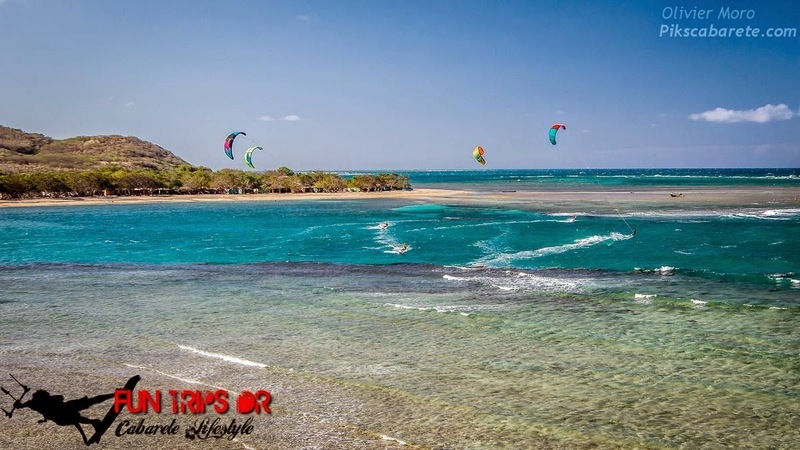 If you can, we suggest purchasing a flight to Puerto Plata International Airport, which is the airport located closest to Buen Hombre, just a 3 hours drive away. 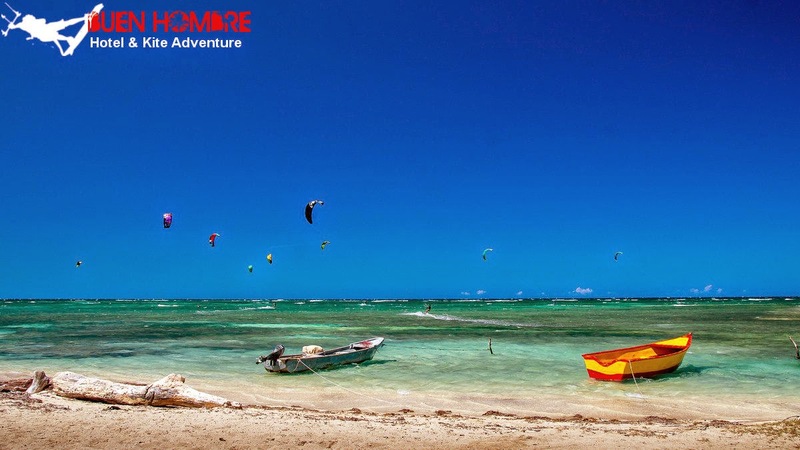 If you fly to Santiago, Santo Domingo or Punta Cana International Airports, please review our information on how to travel to Buen Hombre from there. the origin of the village name the first inhabitant of the place came here some time ago....There is a legend saying he came from nowhere, he arrived to the beach with his little boat. Then a nice and generous man (buen hombre) called Pedro Burgo offered him food and accommodation. At that time not many people lived there. when the time arrived for the unknown man to go, he claimbed a rock and called the comunity Buen Hombre. he decided to give this name to the place cause he found nice and generous the people living there. And that is why since then the village is called Buen Hombre. 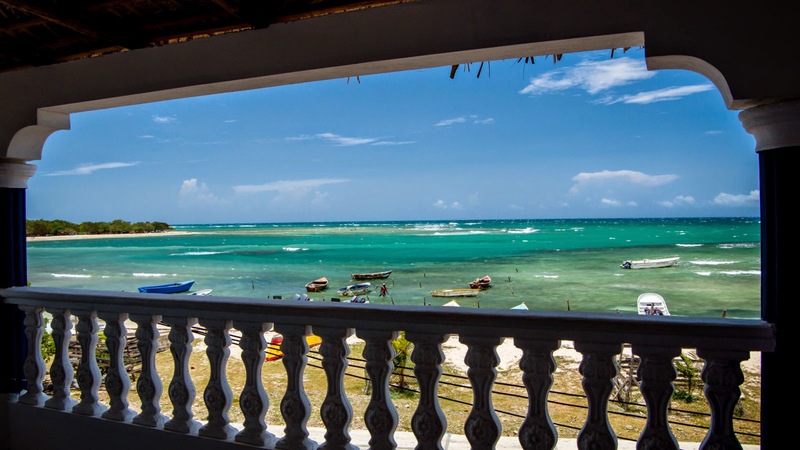 Buen Hombre is a small beautiful fishermen village situated on the north coast of Dominican Republic (Buen Hombre's population in 2013 was 1300). 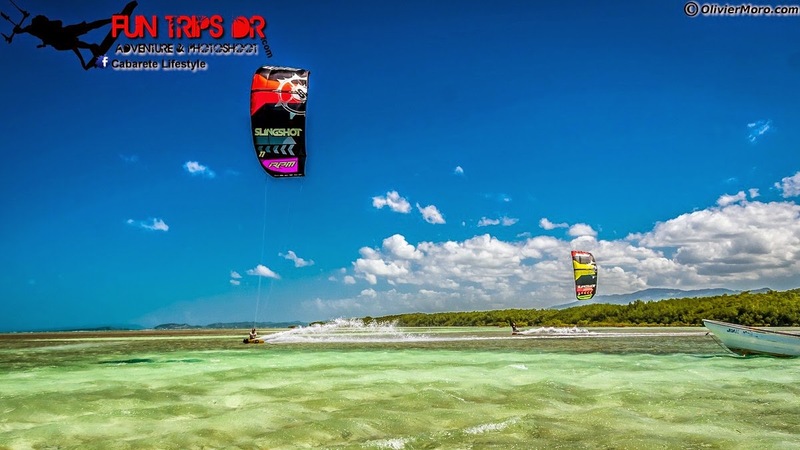 Is about 35 km before Monte Cristi and from the main road is about 9-10km to the beach. 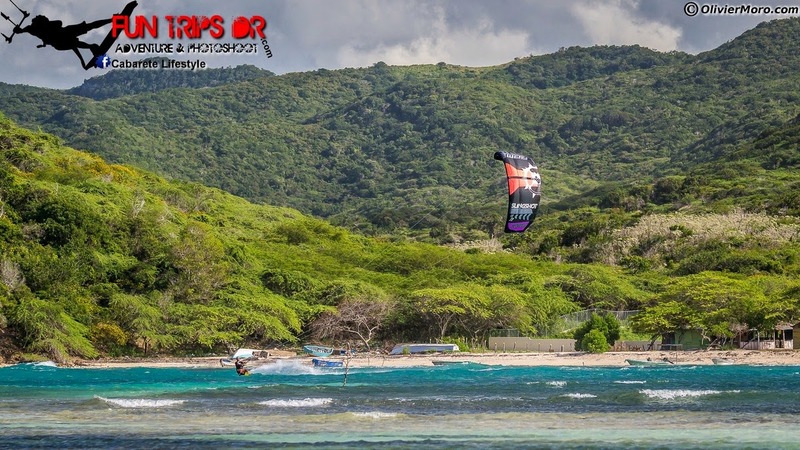 This village known now as a "secret kite spot" is hidden behind the hills, it is not so easy to get there.... but once you get there you are surprised by the breathtaking landscapes and especially the flat water. 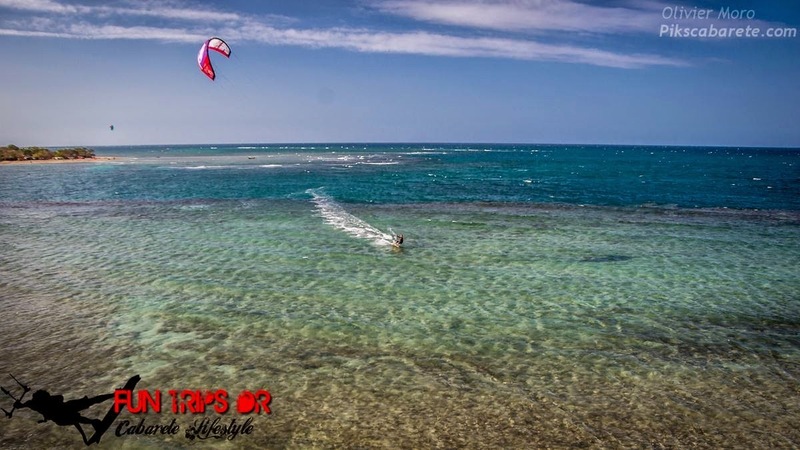 It is a perfect place to chill out, to eat a good fresh fish, lobsters sea food and to kitesurfing ! Its peaceful silence, amazing views, the sound of the ocean and the kindness of the local people will guaratee you unforgettable moments. 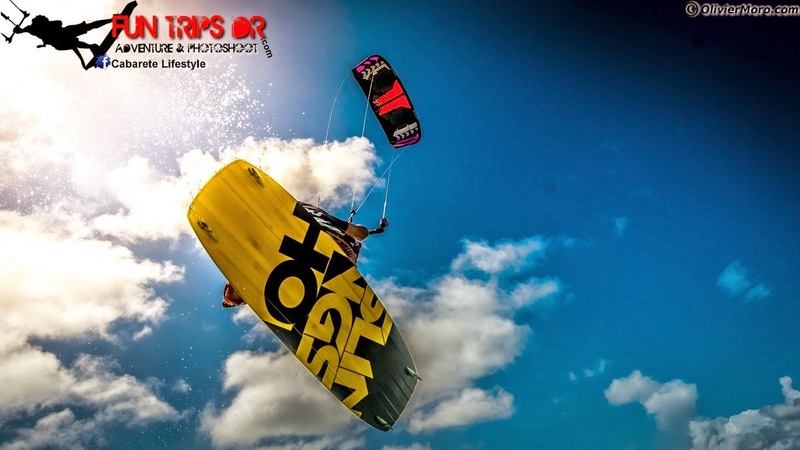 It is definitely a "must see" or rather a "must kite" spot! 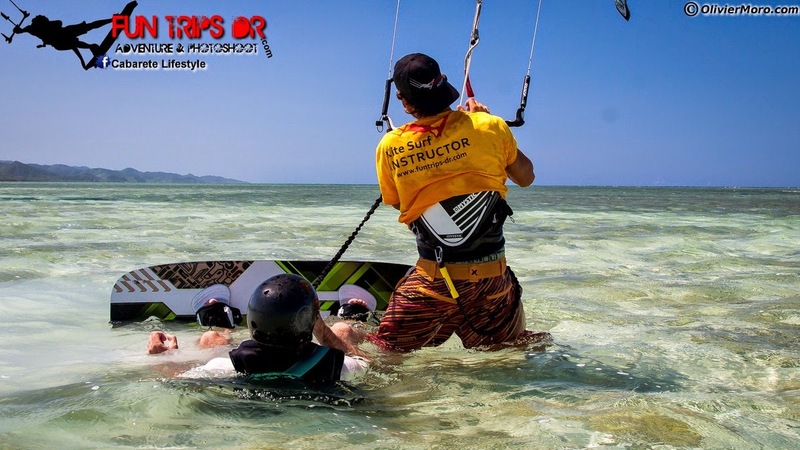 The new kite school Buen Hombre has classes for beginner and advanced. 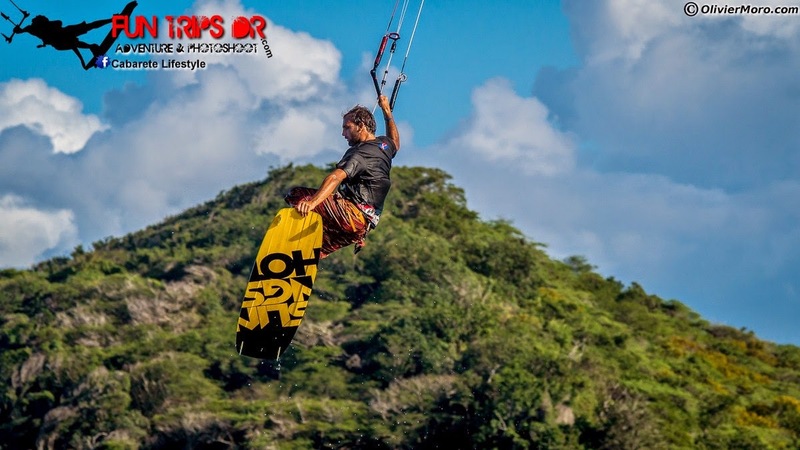 Valentin and Abraham the professional kitesurfer has many years experience in teaching in Cabarete and is fluent in Spanish, English and French with loads of experience in teaching, supervising and fixing kites and gear. 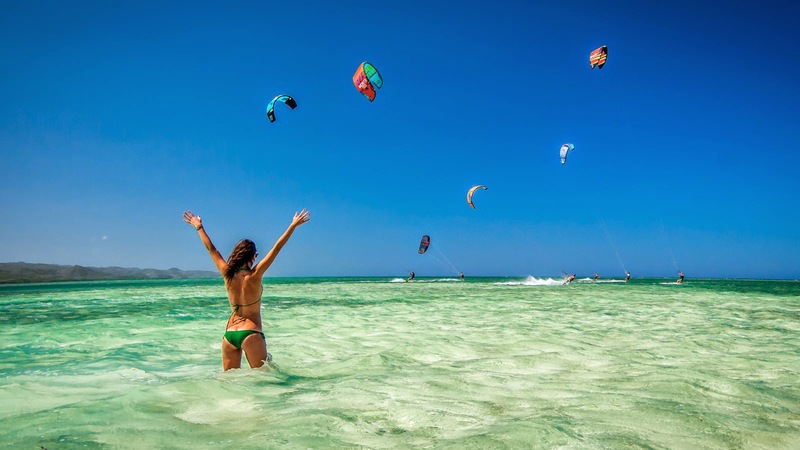 Hotel Buen Hombre is located on the unspoilt Playa Buen Hombre Beach, a popular kiteboarding spot. 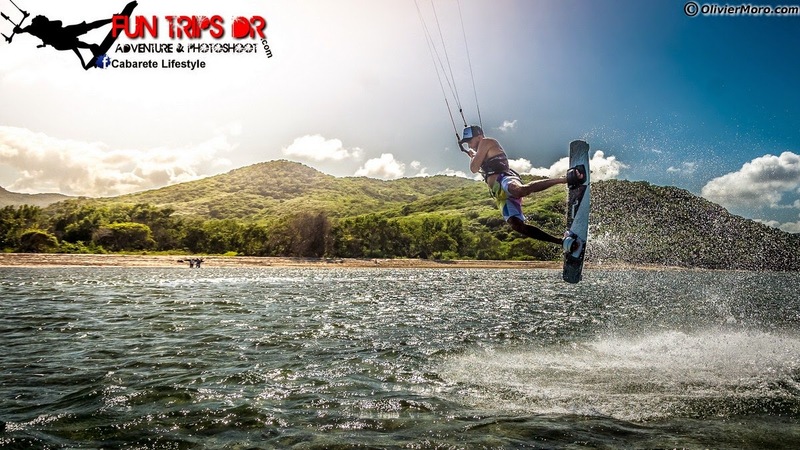 It offers a bar-restaurant, watersports facilities. 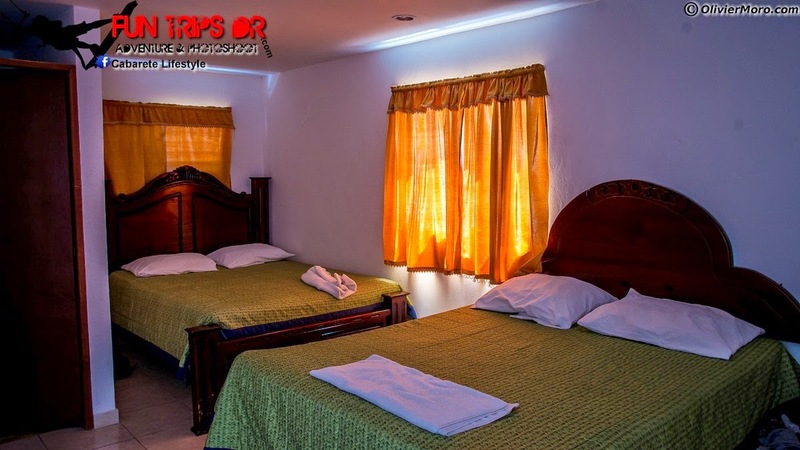 Rooms at Hotel Buen Hombre feature functional décor and a ceiling fan. 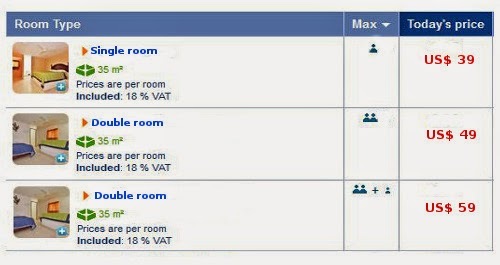 Each room has a private bathroom with shower and king size bed. 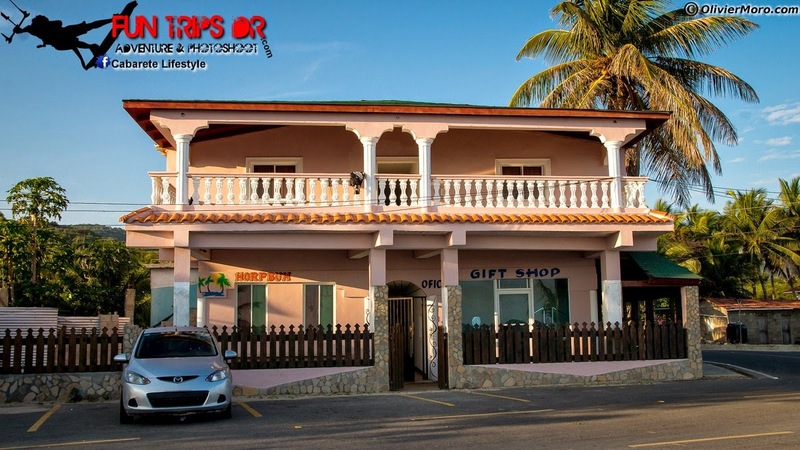 Hotel Buen Hombre’s restaurant serves Dominican speciality, fish, loabsters..., while the bar offers a range of local drinks. 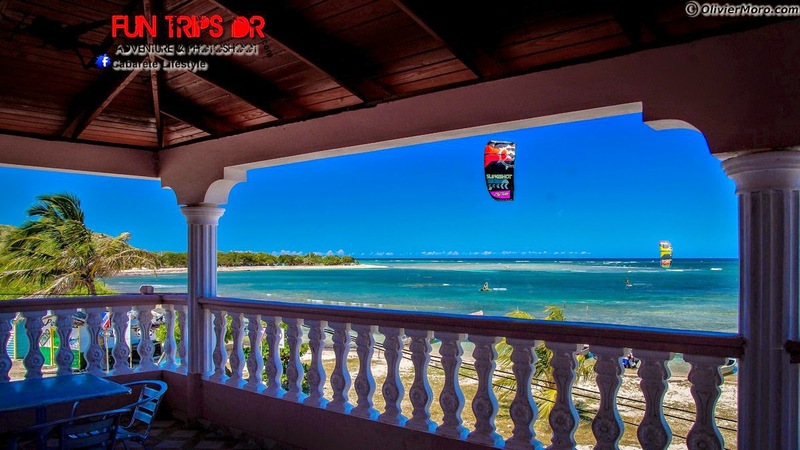 The property also offers a terrace with ocean view and free on-site parking. 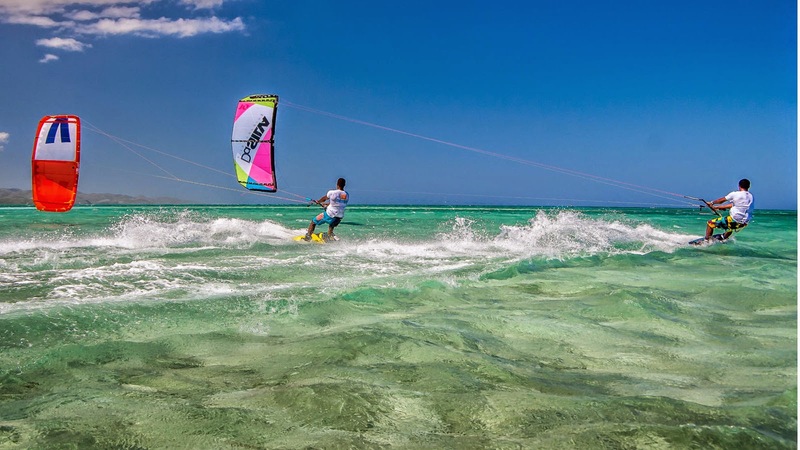 An array of activities can be enjoyed in the surroundings, including fishing and kite-surfing. 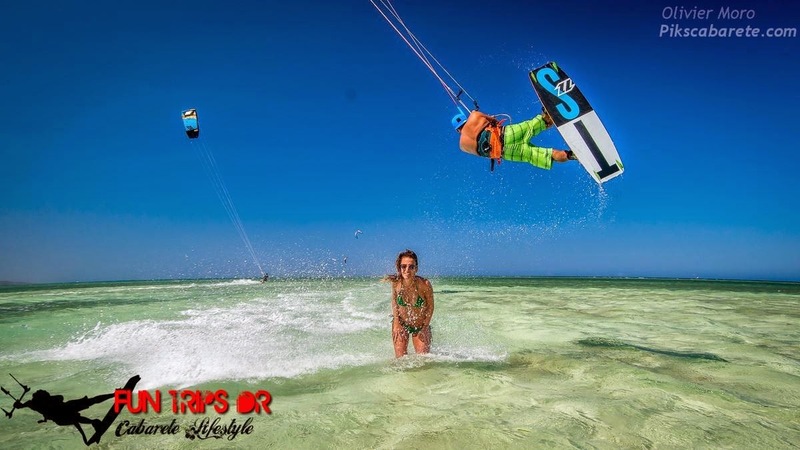 The Hotel can arrange downwinders to Paradise Island from the hotel, kiteboarding lessons and rental equipment. 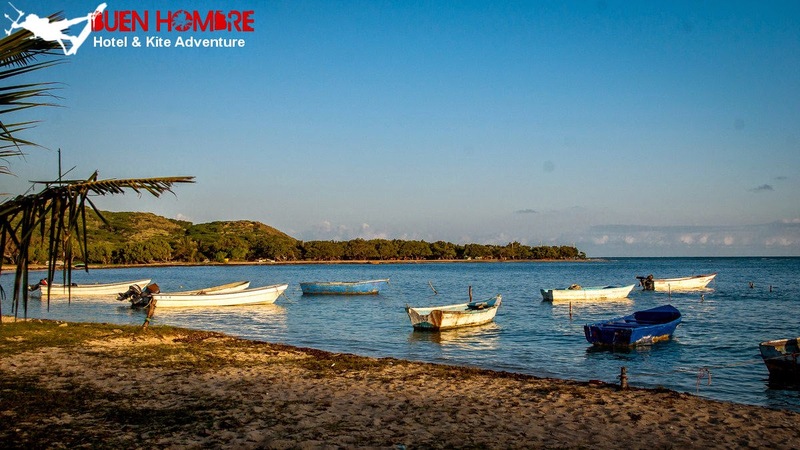 Monte Cristi National Park is a 45-minute drive away, while Cabarete is 3 hours minutes’ drive away.